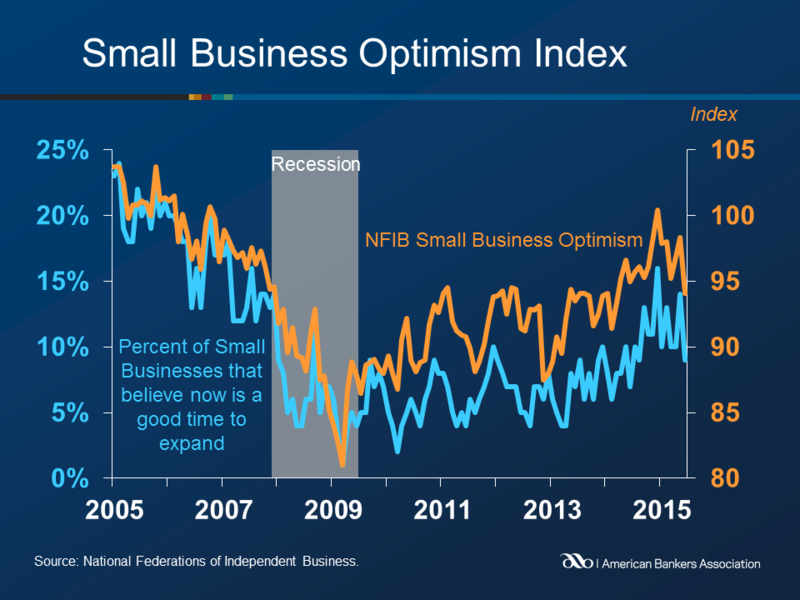 The NFIB Small Business Optimism Index decreased 4.2 points in June. Nine of the ten components posted declines over the last month, while the expected credit conditions component showed no change. The number of owners planning to increase employment fell 3 points from May to the lowest reading since September. 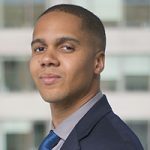 Fifty-two percent of owners reported hiring or trying to hire, while 44 percent were unable to find qualified applicants to fill positions. Only 9 percent plan to create new jobs. The earnings trends index fell 10 points from last month’s all-time high. The net portion of owners reporting higher earnings over the prior three months fell 17 percent, while reports of increased labor compensation fell 4 points to a net 21 percent of owners. Credit conditions continued to be satisfactory for small business owners; just 5 percent of owners reported that their borrowing needs were not met, up 1 percent from the previous month but still historically low. Financing and interest rates were the least cited concern, consistent with the previous month. Taxes were the single most important problem cited by the owners, followed closely by government requirements and red tape.